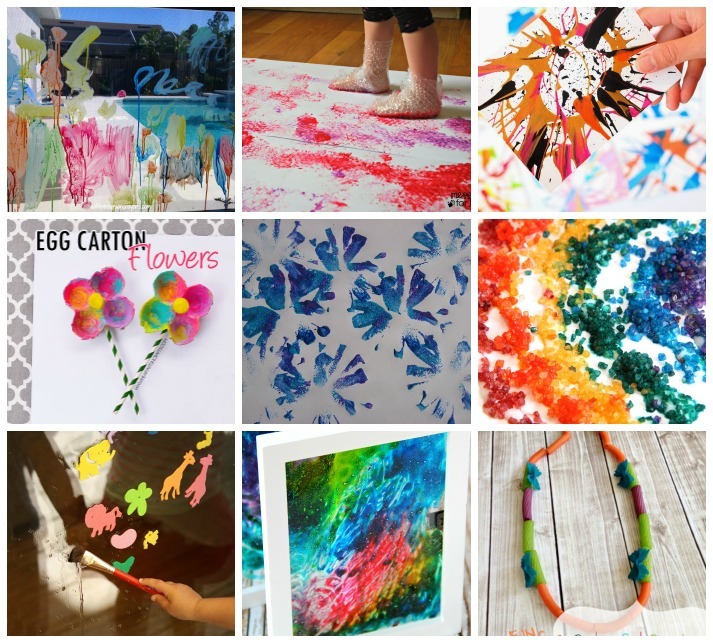 We’ve been exploring new art techniques lately and the kids love it! 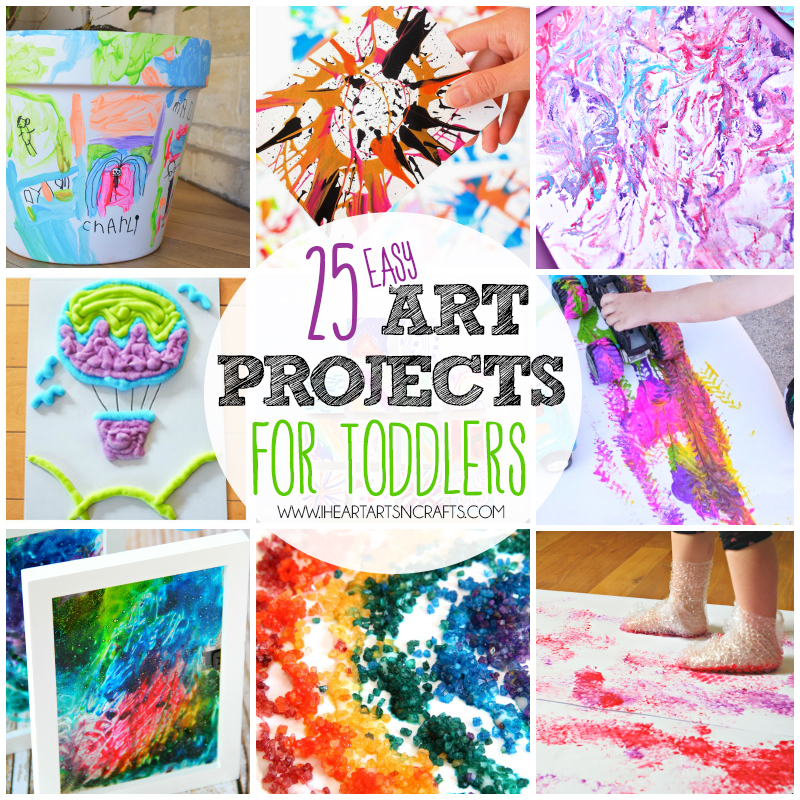 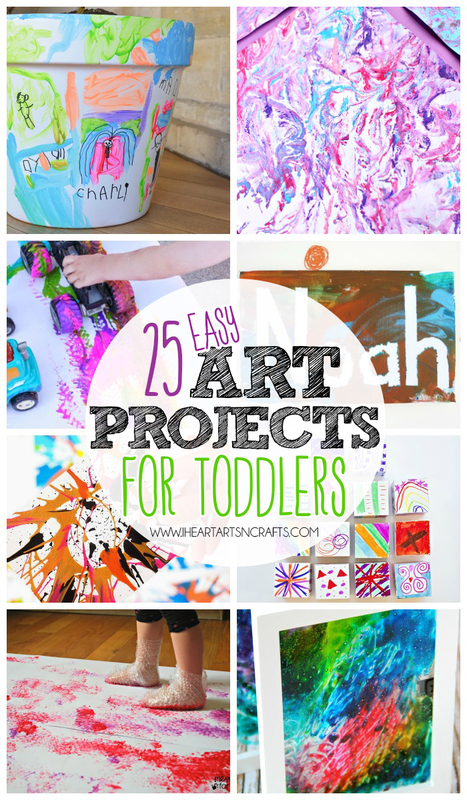 I am all about easy art projects for toddlers to encourage them to be creative. 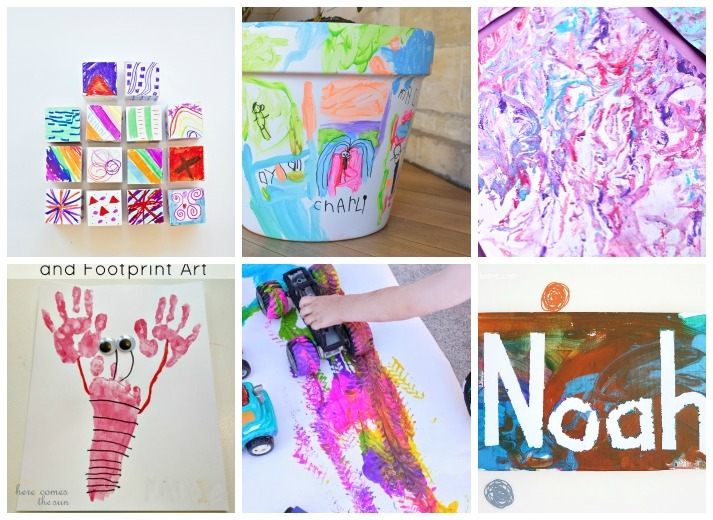 This round up includes a ton of simple art projects to keep the kids busy this summer! 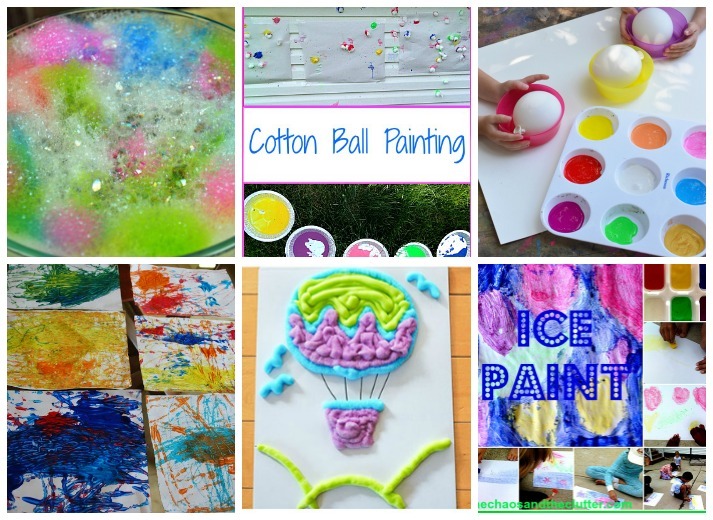 Click on the links below for the tutorials.